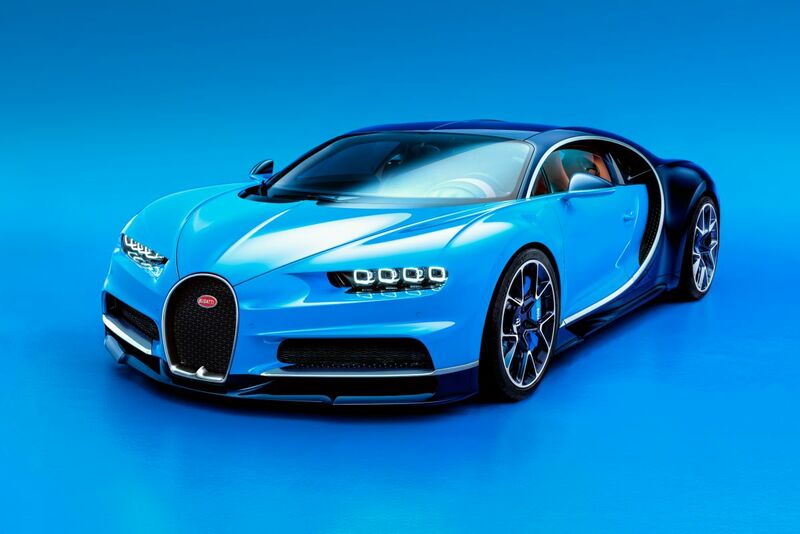 You are at:Home»News»Geneva Motor Show 2016: Bugatti Chiron – an ultra-hypercar? When supercars were surpassed by a new breed of outrageous machines, the hypercar phrase was coined. 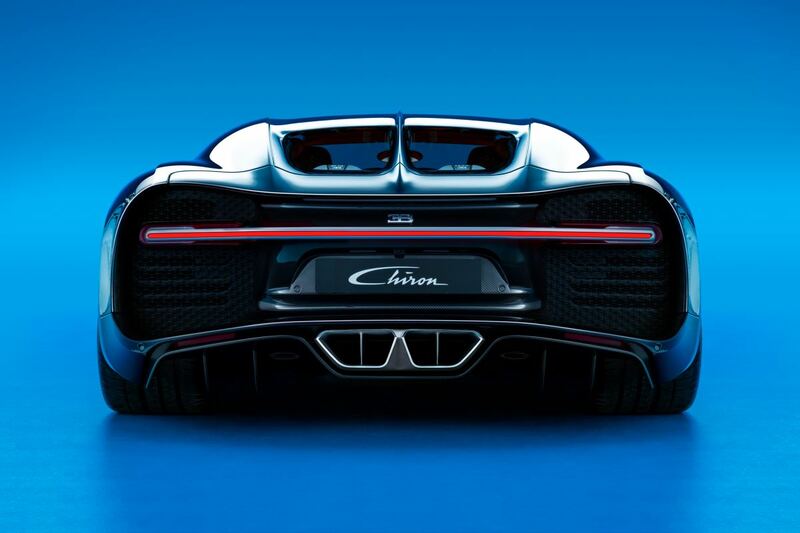 However, it seems like the sole premise of the new Bugatti Chiron is to render the hypercar tag redundant. The numbers are incredible: 1500 metric horse power (1480 in old fashioned bhp), 1600 nm of torque and a top speed that is limited to 261 mph. Welcome to the world’s fastest production car. This incredible performance is he result of the legendary eight-litre W16 engine, that has been newly developed by Bugatti. To achieve a power boost of 25% over the previous incarnation, almost every component has been redesigned. To compensate for the weight increase caused by the high power output, greater use is made of lightweight materials such as titanium and carbon fibre. The key factors in the increased power output are higher-performance turbochargers and a duplex fuel injection using 32 injectors. The engine is fitted with four larger turbos, operated in a two-stage configuration. To ensure maximum acceleration, with no lag, the Chiron uses two turbos at low rpm. Once the car hits 3,800 rpm, the four turbos come on song together, creating an absolutely linear power curve. Another feature that boosts the power output is the new titanium exhaust system with reduced back pressure. The system is fully insulated and equipped with four pre-converters and two main catalytic converters. The main converters are about six times as large as the unit fitted to a medium-sized car. The total active surface of the six exhaust cats is equivalent to the area of more than 30 football fields. There are three coolers for engine oil, transmission oil and rear axle differential oil, as well as two water/air heat exchangers and a hydraulic oil cooler. 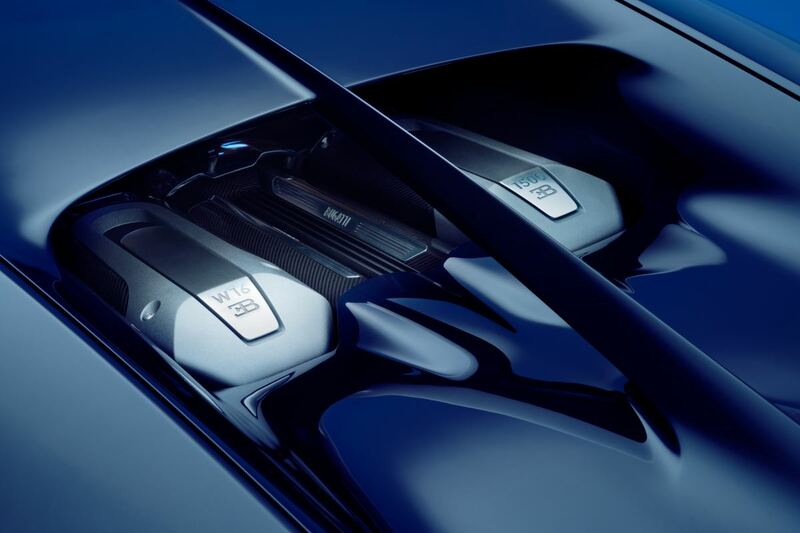 In total, the cooling system of the Chiron has 10 radiators and is the most sophisticated and highest performance cooling system installed on a sports car. It goes almost without saying that the Chiron has permanent four-wheel drive. 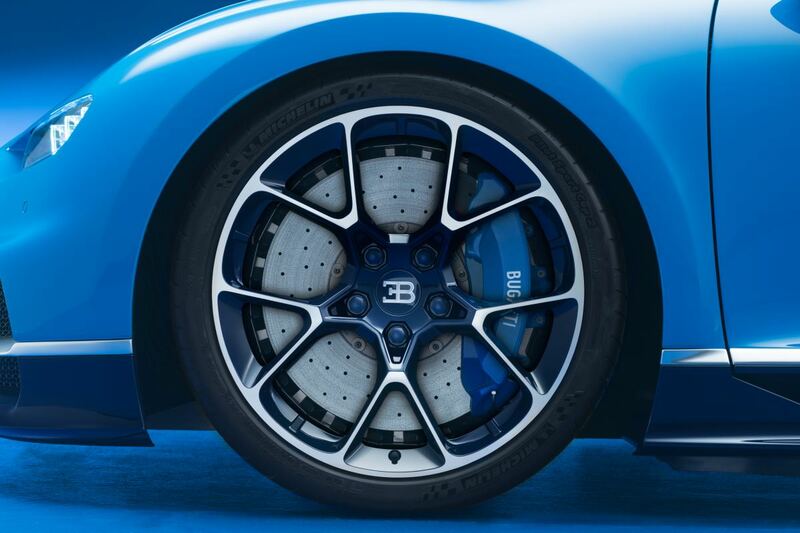 The powertrain features a a seven-speed dual-clutch gearbox, which Bugatti states is the largest, highest-performance clutch used on a passenger car. The world’s fastest production super sports car needs the best brakes in the world. The front brake calipers are each fitted with eight titanium pistons, with six titanium pistons on each rear caliper. Pistons of different diameters are fitted to each caliper. This configuration ensures even pressure distribution over the entire surface of the brake pad, preventing irregular wear. 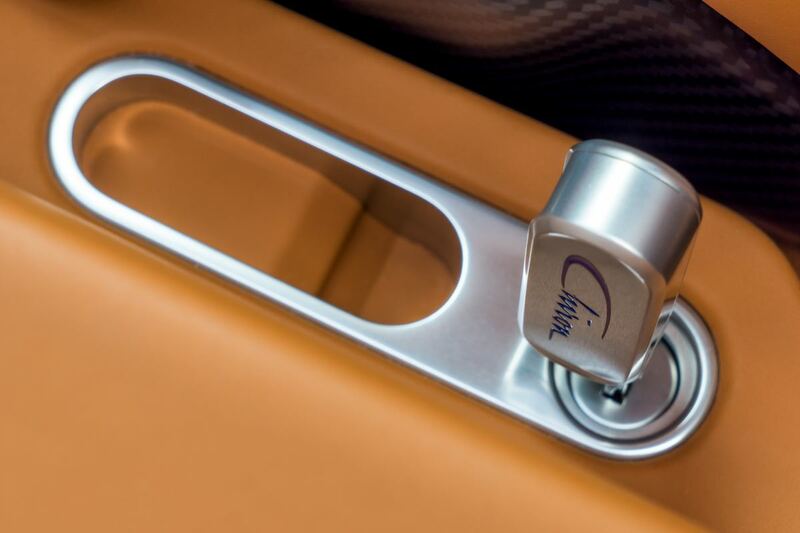 The Chiron gets five drive modes: Lift, Auto, Autobahn, Handling and Top Speed. The first four of which are activated by using a dial on the steering wheel; Active Chassis varies ride height adjustment, shock damping, electric power steering feel, four-wheel drive system including the rear diff lock, the aerodynamic control system and the vehicle stability control. The Lift mode raises the suspension for speed bumps or trailing. Auto is a default mode which actively adjusts shock damping and ride height for comfort and handling. Above 180 km/h, Autobahn mode kicks in and the suspension adopts settings aimed at providing comfort and high-speed stability. Handling mode is basically a track setting, which sharpens up the dampers and steering. Top Speed can only be engaged via a special key. 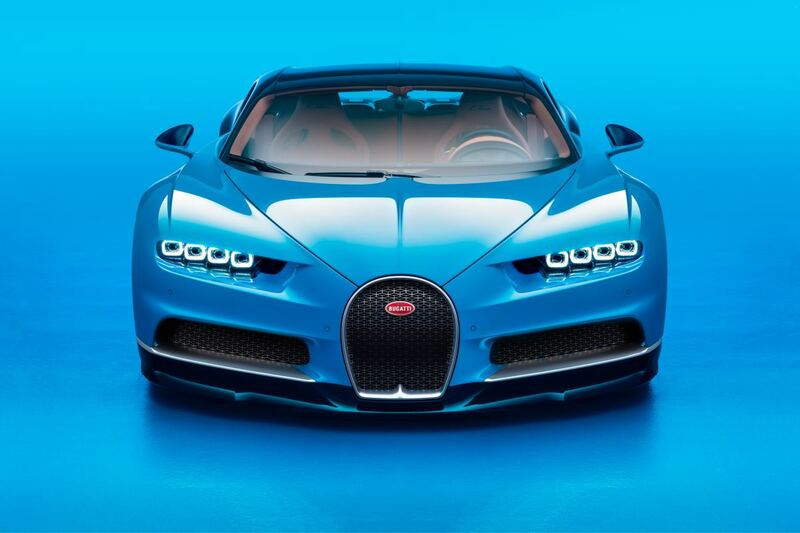 The Chiron will be built at the Bugatti’s headquarters in Molsheim. Only 500 of these exceptional cars are to be produced, with a basic price is €2.4 million net. Currently, advance orders have been received for one third of the total production run. The first vehicle is due to be delivered to a customer this autumn.